Tata Motors continued to witness strong year-on-year growth in certain key segments, with the company’s M&HCV and LCV sales, in domestic market, growing by 23% and 6% respectively. The company’s total commercial and passenger vehicles sales (including exports) in May 2016 were at 40,071 vehicles, a growth of 1% over 39,496 vehicles sold in May 2015. The company’s domestic sales of Tata commercial and passenger vehicles for May 2016 was at 35,643 nos., a growth of 2%, over May 2015. Cumulative sales (including exports) for the company for the fiscal was at 79,453 nos., higher by 5% over 75,641 vehicles, sold last year. 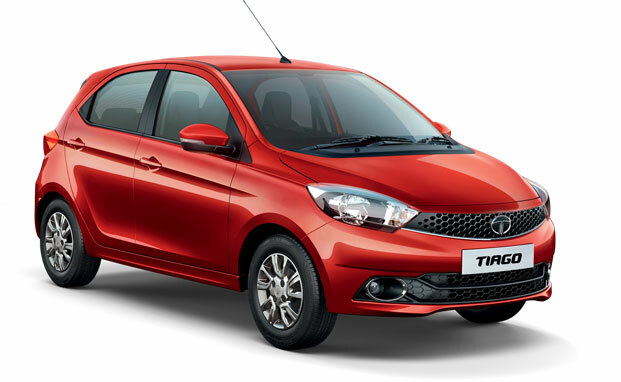 In May 2016, Tata Motors passenger vehicles, in domestic market, recorded a sale of 8,617 nos. a year-on-year decline of 23%, compared to 11,138 nos. sold in May 2015. 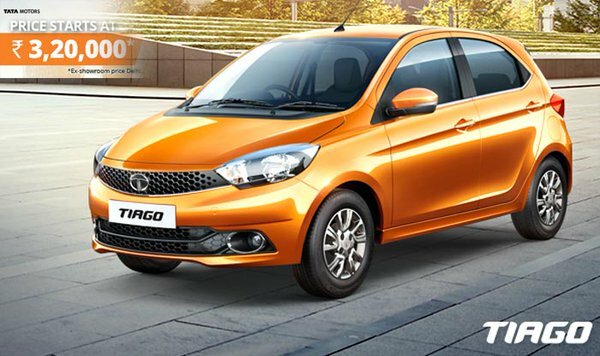 While the sales of passenger cars in May 2016 was lower by 15% at 7,787 nos., compared to 9,176 nos., in May 2015, Tata Motors hatchback sales grew by 7% at 5,643 units in May 2016, due to strong demand for the recently launched Tiago. UV sales declined by 58% at 830 nos., in May 2016, compared to 1,962 nos. sold in May 2015. Cumulative sales of all passenger vehicles in the domestic market for the fiscal are 19,112 nos., lower by 11% over last year. In the commercial vehicles, M&HCV sales, in domestic market, continued to show growth at 13,312 nos., higher by 23%, over May 2015. Light Commercial Vehicle sales also continued to grow at 13,714 nos., an increase of 6% over May 2015. The overall commercial vehicles sales for the company in May 2016 in the domestic market were at 27,026 nos., a growth of 14%, over May 2015. Cumulative sales of commercial vehicles in the domestic market for the fiscal was 52,128 nos., higher by 14% over last year. Cumulative LCV sales is at 27,174 nos., an increase of 9% over last year, while M&HCV sales of 24,954 nos., was higher by 19%, over last year. The company’s sales from exports was at 4,428 nos., in May 2016, a decline of 5% compared to 4,678 vehicles sold in May 2015. The cumulative sales from exports for the fiscal was at 8,213 nos., lower by 3%, over 8,464 nos., sold last year.